Take to the waters and cruise to a remote tropical island on this day trip from Nassau! Spend the day snorkeling in the crystal-clear Bahamian waters, relaxing on the beach or joining the various activities available – from volleyball and kayaking to taking a quiet island stroll. 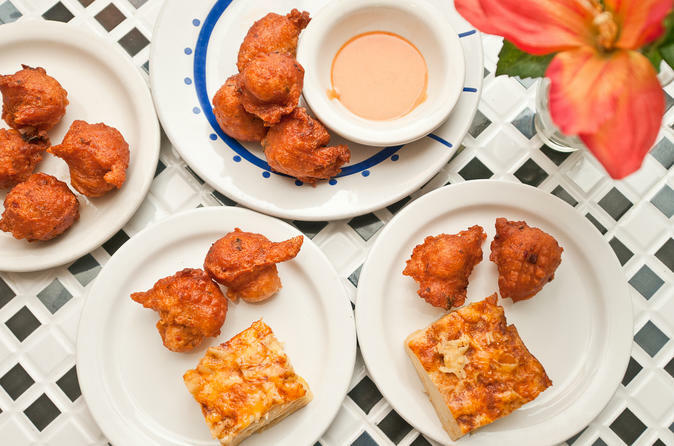 Your beach excursion to Rose Island includes a delicious buffet lunch with lemonade plus a complimentary welcome cocktail! On your next cruise to the Bahamas, you must jump off your ship and experience the fun of the SUB Bahamas Adventure! This shore excursion is the perfect way to see the underwater world if you don't feel like snorkeling or scuba diving. 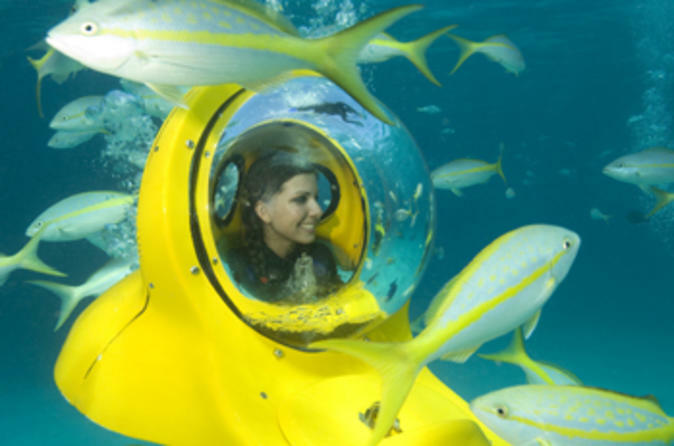 Easy to maneuver and operate, the SUB (Scenic Underwater Bubble) provides for a fun and safe adventure amongst the coral reefs and tropical marine life of the Bahamas. 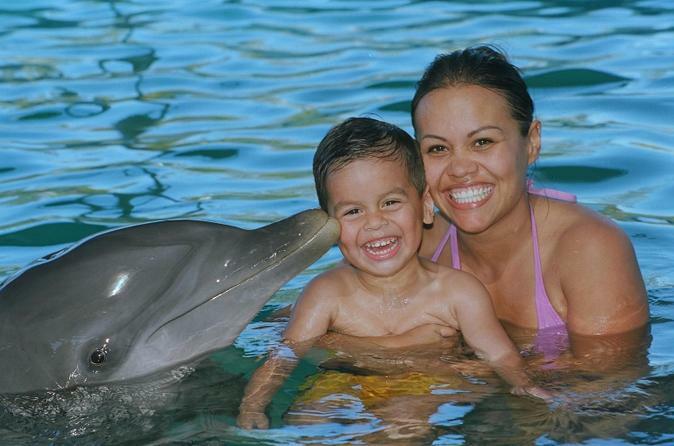 Touch, kiss and dance with dolphins in this interactive program on Blue Lagoon Island during your Nassau vacation. After a scenic boat ride from nearby Paradise Island, you’re led to waist-high waters in a serene lagoon. Learn about Atlantic bottlenose dolphins and their natural habitat, and then delight in hands-on fun with these joyful and intelligent creatures. After the program, enjoy access to the island’s pristine beaches and amenities, including hammocks, changing rooms and game area. 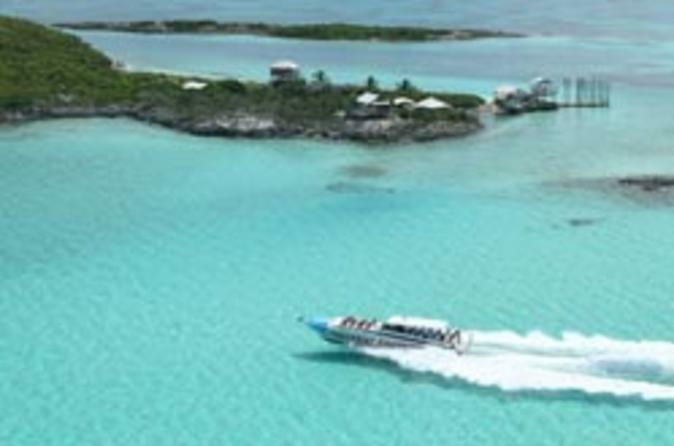 If you're on a cruise and only have one day to spend in the Bahamas, you must simply take a trip to the Exumas! 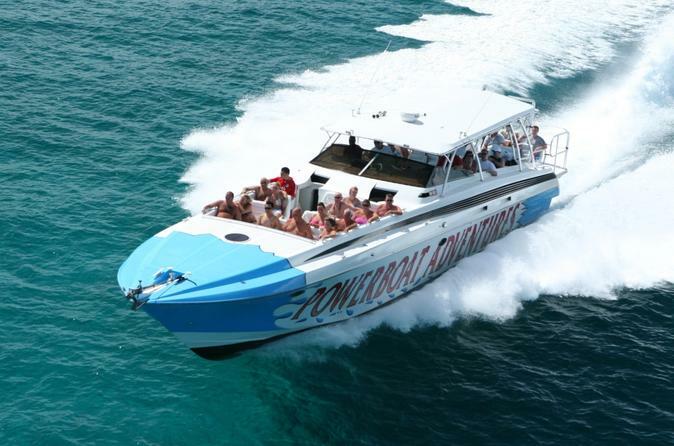 Hop aboard the high-speed powerboat and spend the day doing whatever you want on your own private Bahamian island! 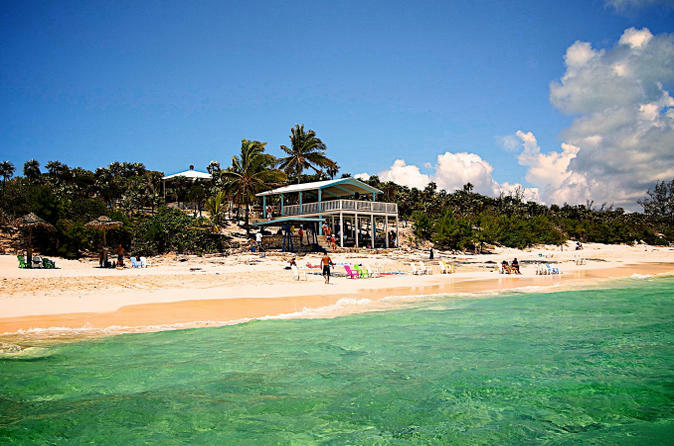 With a full bar, lunch and all snorkel equipment included, this shore excursion to the Exumas has everything you need for an amazing day away from the hustle and bustle of Nassau.